As a young girl growing up in upstate New York, Angela Bond dreamed of becoming an artist. 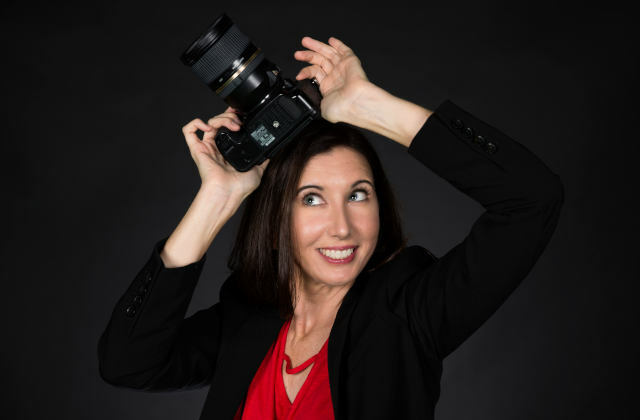 Her focus narrowed to the art of photography and her artistic passion grew once she attended the Munson Williams Proctor Art Institute in Utica, New York, graduating in 1998. Angela traded in her snow boots for flip flops and moved to Orlando, Florida, to fulfill another childhood dream – to work at Walt Disney World. Working for the Mouse inspired her to hone her photography craft, balancing high quality with quick speed. 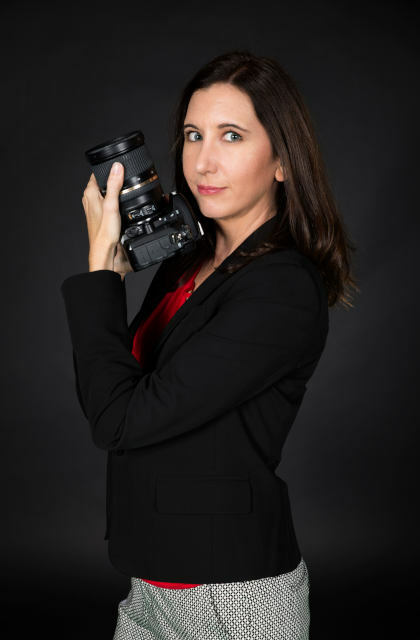 She was named the top-selling photographer twelve times in her eight years employed in the parks at Disney. Kiddie Kandids Portrait Studio hired Angela as a studio photographer, where she combined her photography skills with her ability to work with children. Her knowledge of posing people grew, as did her patience in working with her subjects. In just a few years, she was asked to manage the studio, where she gained experience managing and motivating a staff of employees. 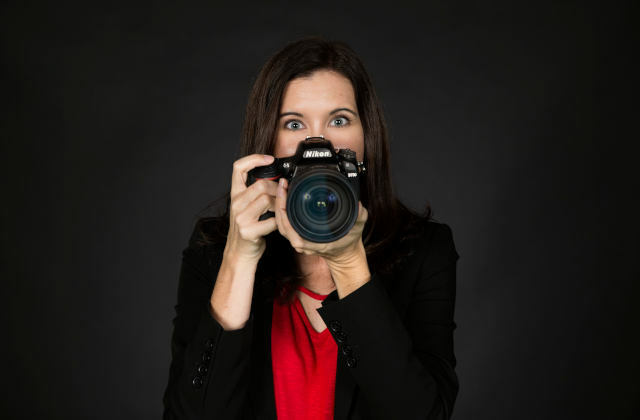 After six years with Kiddie Kandids and a toolbox full of management and photography skills, Angela broke off on her own, starting Creativa Photography with partner Geisha Barazarte. They would work together on a photography business that specialized in photographing headshots, family portraits and weddings. They even perfected photo restoration as another source of revenue. Owning her own business has taught Angela the importance of persistence, loyalty and cultivating relationships with clients. In 2012, Angela joined Mertz Productions, where she enjoys working with a variety of clients, tailoring to their specific needs. This job has allowed her to travel with clients to places like Costa Rica, Jamaica and Mexico, sparking a second passion in traveling. 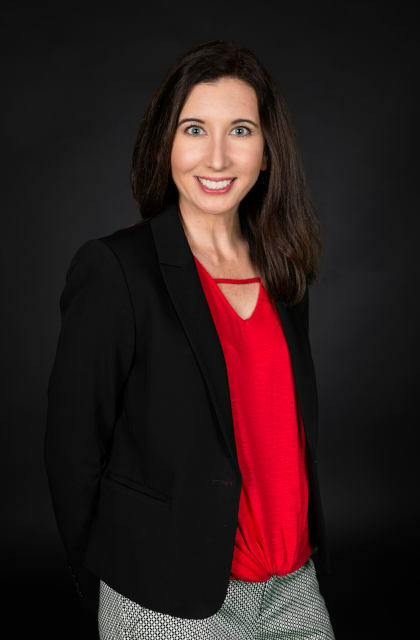 Angela is excited to work with her new team, add more skills to her toolbox, and share her creative strengths to help further this team's objectives.